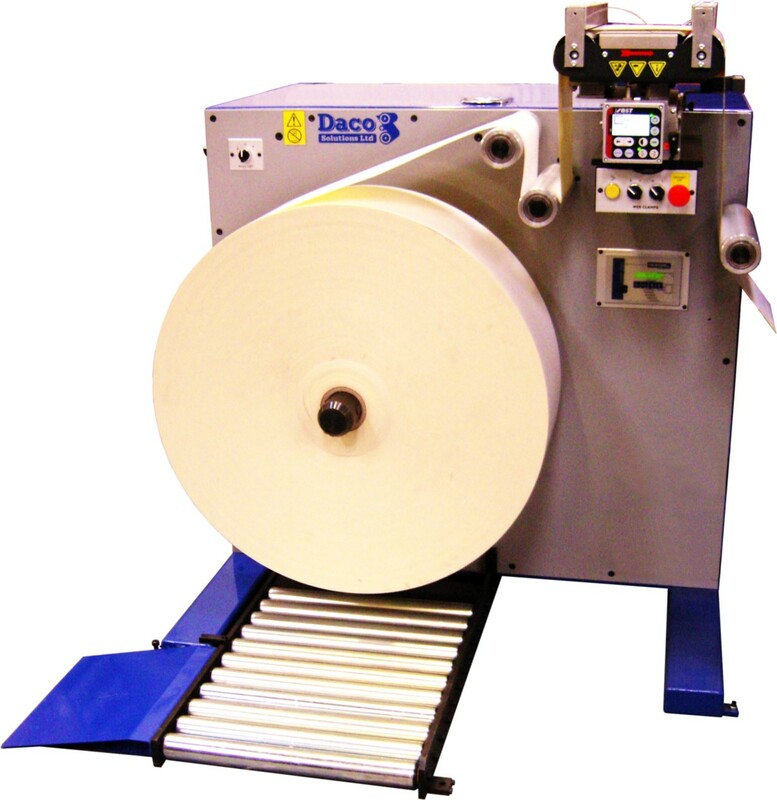 A4Labels.com, Brighton – UK, install a Daco D350S sheeting line for the production of A4 laser / inkjet labels. 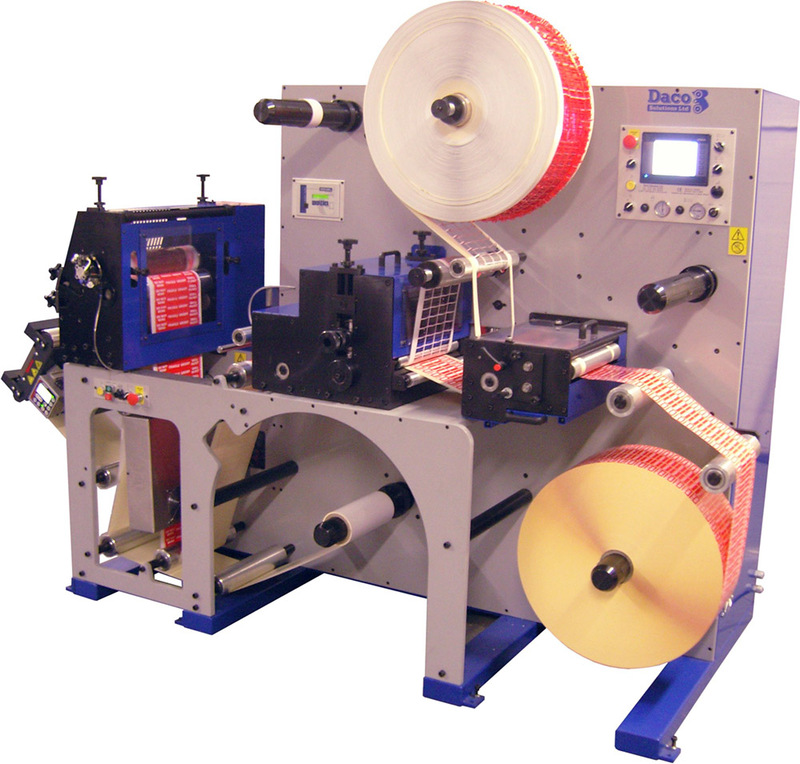 A4Labels.com manufactures short run, sometimes as little as 500 sheets and long run sheet labels. 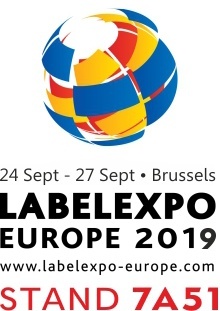 Initially they were purchasing their labels from a trade supplier and reselling them. 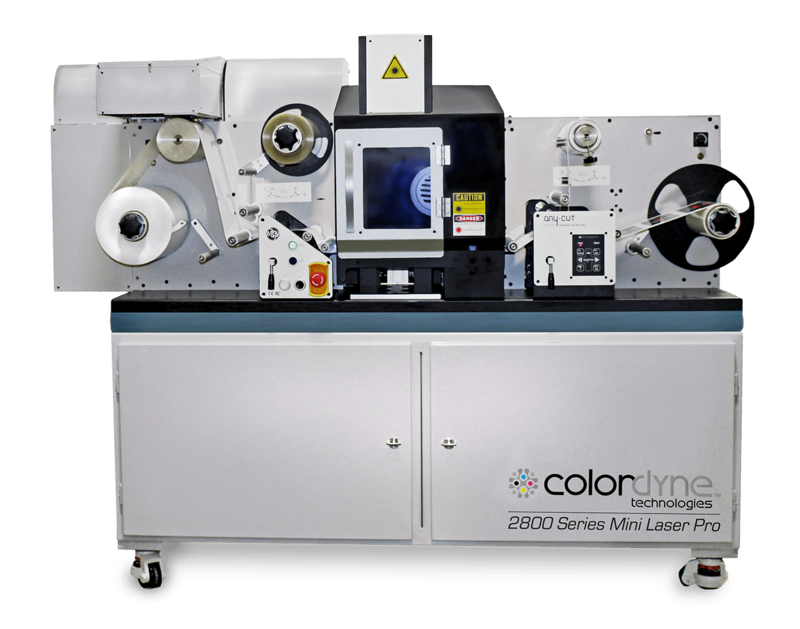 In April of 2018 they visited Daco Solutions to discuss the viability of manufacturing the sheet labels themselves. 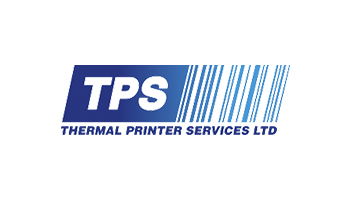 It quickly became apparent that to decrease lead times and develop the business further, that the way forward was to manufacture themselves. During the factory visit, Mark Laurence, Daco Sales Manager discussed the various options and benefits to production output. 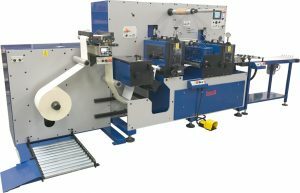 A specification of a machine with the Daco U350L 1m unwind module with an integral roll lift to reduce roll changes on long run jobs and the ability to add a flexo unit or a UV inkjet printer at a later date. The order was placed in late May with a delivery time of August. In the meantime Daco helped with the advice in sourcing of die plates from RotoMetrics and paper etc. prior to the machine arrival. 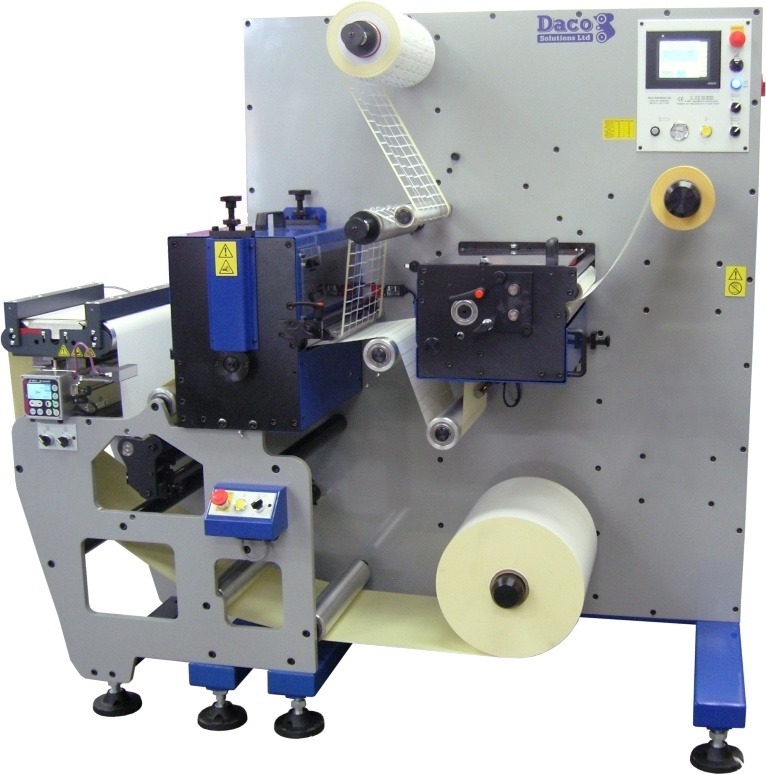 Colin Hawker, Managing Director of A4Labels.com Limited commented were delighted to take delivery of the Daco 350S in mid-August. 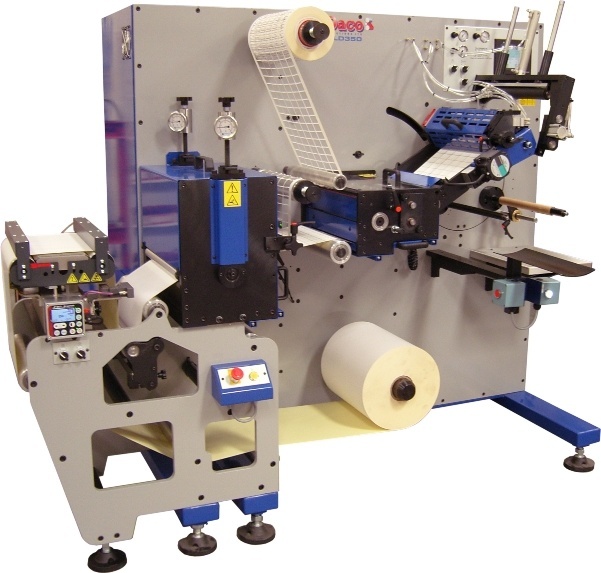 The machine was ordered with a view to A4 Labels securing their own supply chain. Installation was efficient which meant production was up to speed within 72 hours of delivery, which was just as well as the news of the failure of a key supplier become known that same week. 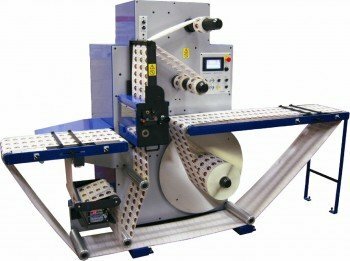 As such, the new machine will be working a double shift from the outset. We could not have more praise for Daco Solutions stating ‘Mark and Dave are a pleasure to deal with, from our initial meeting through to post installation support. 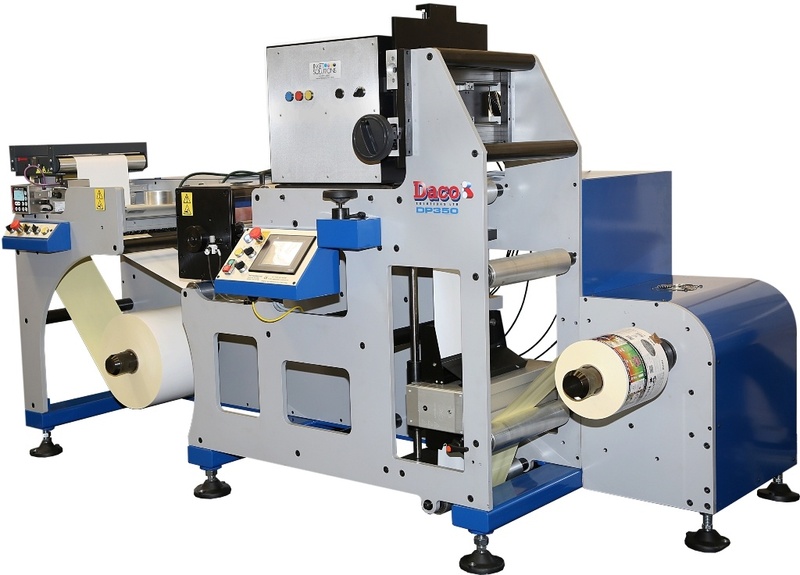 As A4 Labels look to work with an increasing number of Label Trade brokers, we will certainly be giving Daco Solutions the opportunity to tender to supply our now imminent 2nd machine’.